There are a lot of big movies arriving in theaters over Thanksgiving weekend, but if you're in the mood for something a bit smaller, Philomena might be the ticket. The film stars Steve Coogan as a political journalist who stumbles upon the story of a woman searching for her son who was taken away from her decades ago. The film screened at this year's Toronto and Venice film festivals, picking up awards at each. 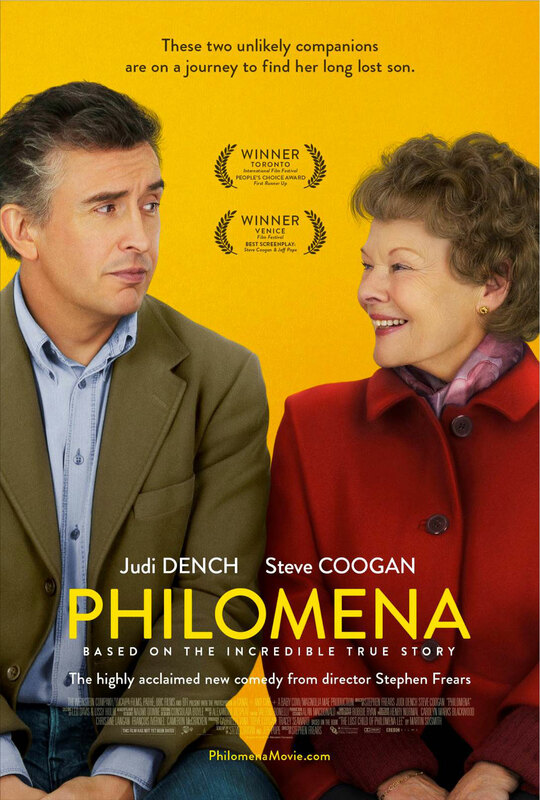 Philomena arrives in theaters November 22. Check out the latest poster below. Click on it for a larger version.